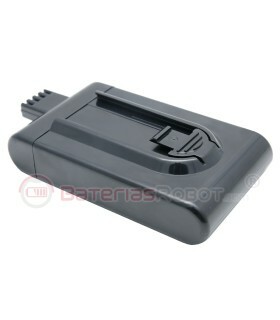 Battery vacuum cleaner Dyson TYPE B / DC31 DC34 DC35 DC44 2500 mAh. 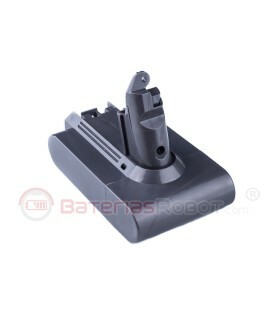 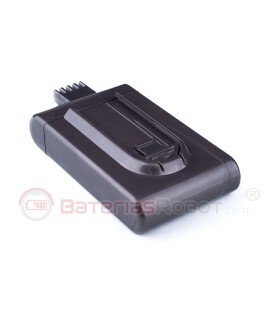 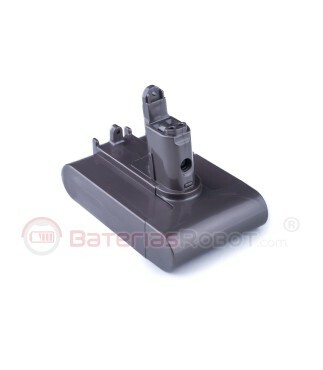 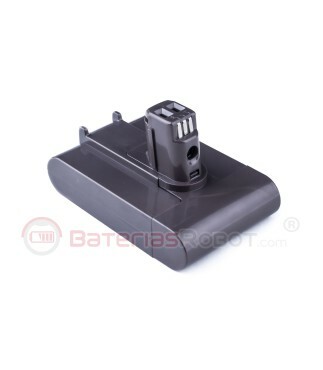 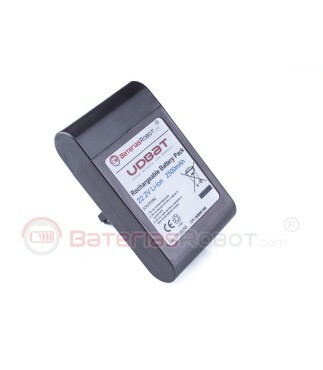 Compatible battery for Dyson vacuum cleaner TYPE B / DC31 DC34 DC35 DC44 series. 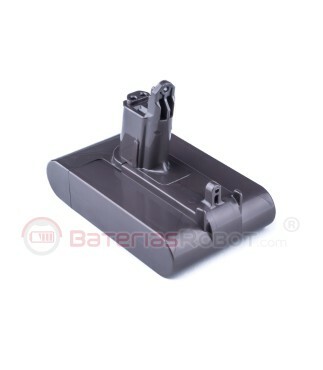 This battery is compatible with all models of Dyson vacuum cleaner TYPE B / DC31 DC34 DC35 DC44 series. 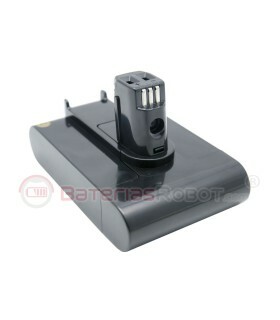 All models Dyson vacuum TYPE B / DC31 DC34 DC35 DC44 Series.